Aother week down and here we are at Saturday! My inspiration today is going to be all about concrete floors. One of the reoccurring problems that keeps coming up in the sale of our house is I’m being told we don’t have flooring and everyone wants wood flooring. I’m trying to get my head around the fact that we paid over 6,000.00 dollars for our floor that took five days to install, as not being an upgraded floor. But I guess we have to understand a concrete floor is not for everyone. I love the design edge of having a concrete floor. I can’t even count the number of people who have come into our house and complimented the floors. 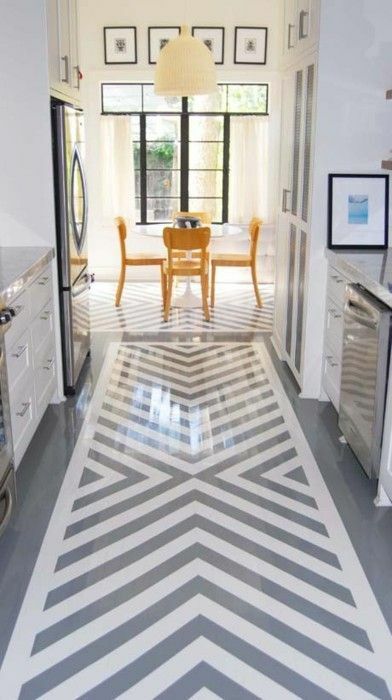 Several people have told me they’d love to have the same floors after seeing ours. Our carpet cleaning specialist said he installed the same floor at his house. Last week we even had a flooring store come and measure our house to possibly put in a new wood floor and both the floor salesman and guy that does the measuring asked us why we’d ever cover our concrete floors. 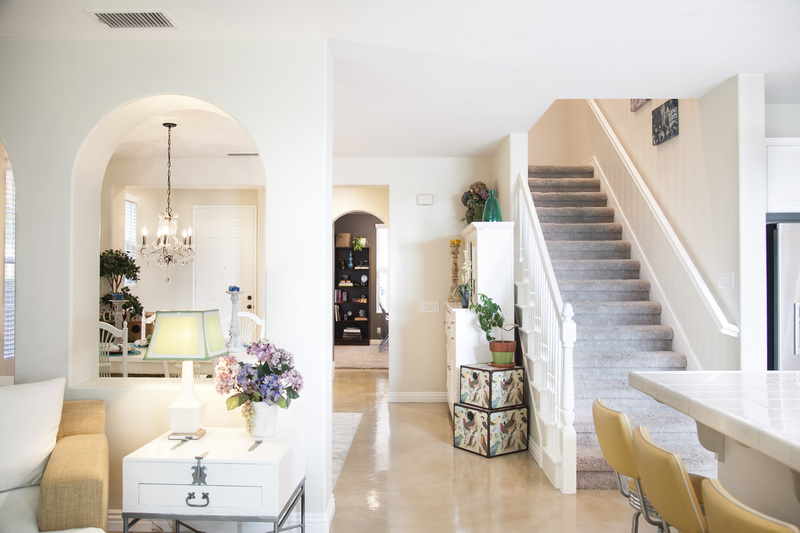 So, here we are with concrete floors and a whole pool of buyers who want wood floors. 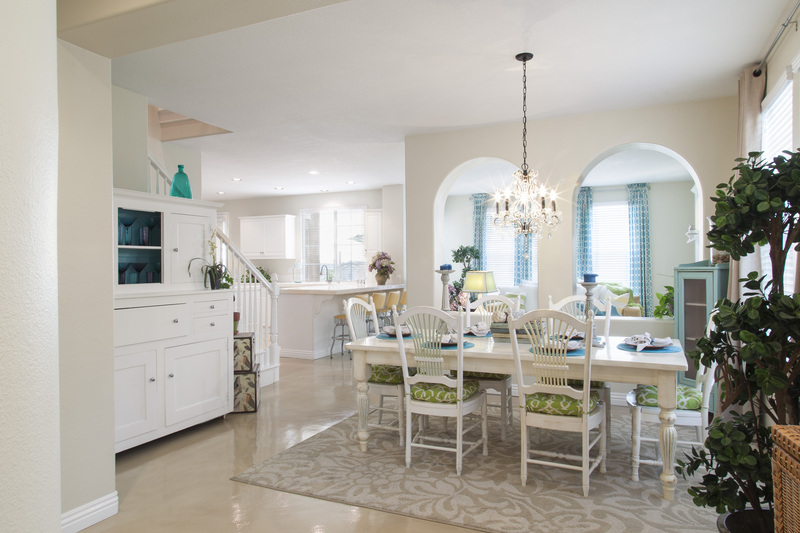 So, in honor of my concrete floors I’m sharing some concrete inspiration with you all. 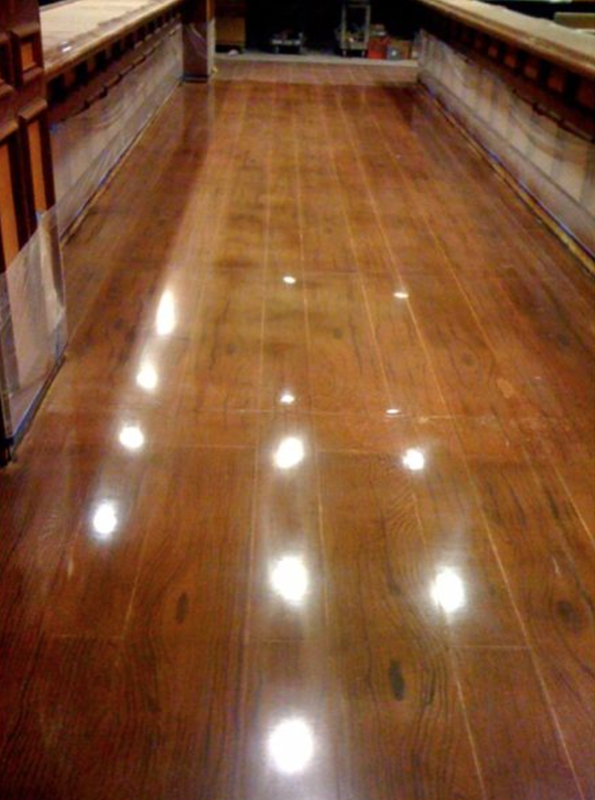 I love my floors, they always look good, and they are so easy to clean it’s nuts. 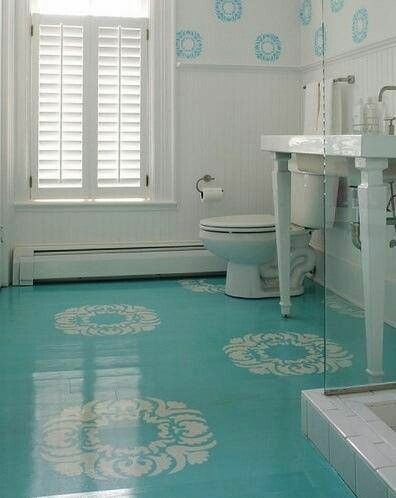 They go with any color and are resistant to water, spills and leaks. On the down side concrete is concrete, and it will crack over time. First of all I’ll show you our floors. Here they are the week we had them completed. Here they are in the house today. Another view of our floors. 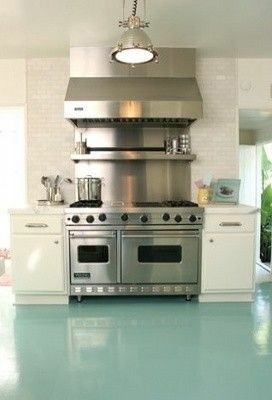 This picture made me fall in love with concrete floors. I’d love this one in an art studio. Too much for a house. Home decor is certainly a very personal thing and I’ve always tried to be very true to myself when putting a home together. I’m not going to lie and say it’s easy to have people come through, and have opinions about a home that you designed. I will say that if I’ve learned anything this month it’s that you just can’t please everyone. You can decorate for the masses or for yourself, the bottom line is people will love what you do, or hate it. Just make yourself happy. 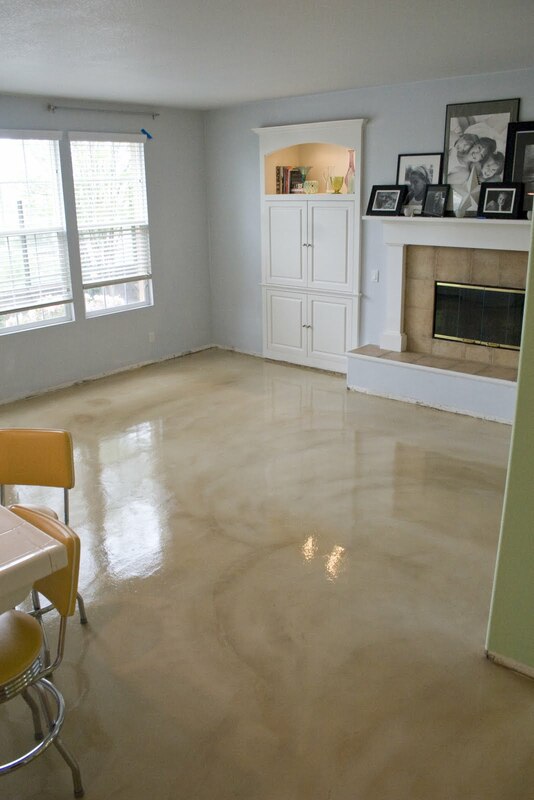 I’m all for concrete floors if done right. 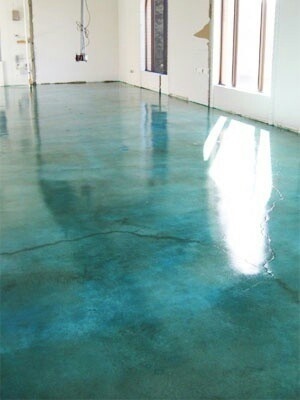 Concrete Floors Rule!! Your house looks Amazing! !